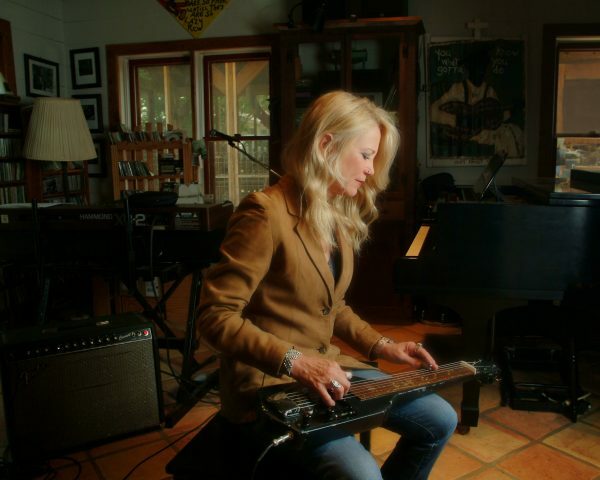 Dobro, steel guitar and lap steel player Cindy Cashdollar’s career has taken some surprising twists and turns that have led her to work with many leading artists in various genres; including Ryan Adams, Bob Dylan, Van Morrison, Dave Alvin, Rod Stewart, Albert Lee, Asleep At The Wheel, Marcia Ball, Jorma Kaukonen, Leon Redbone, BeauSoleil, Daniel Lanois, Redd Volkaert, & Peter Rowan. 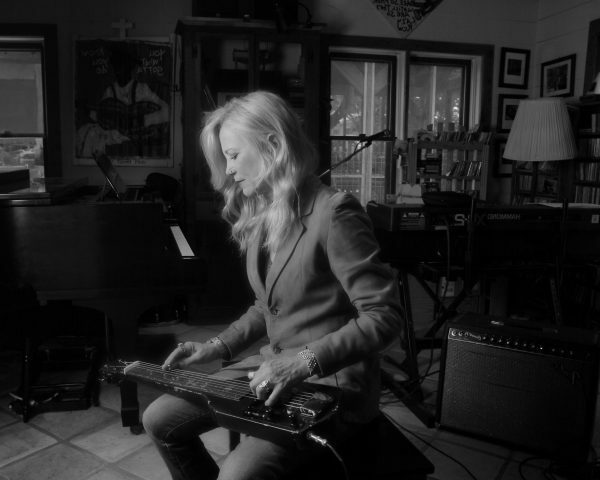 Cindy’s unerring ability to perfectly complement a song or step out with a tasteful, imaginative, and exciting solo – and to do it in so many musical genres – has made her one of the most in-demand musicians on the American roots music scene. Her debut CD, “Slide Show”, features guest artists comprising a Who’s Who from the landscape of Roots & Americana music.